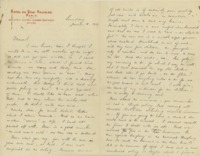 Contributor is exactly "Rachel Dark"
Photo of Franklin D. Roosevelt (back row, third from left) with several servicemen. 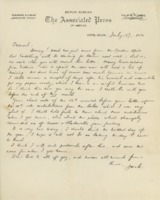 Photo of Franklin D. Roosevelt (back row, center) with several servicemen. 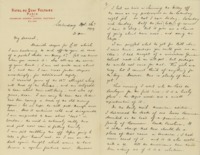 Photo of Edward Cahill (L) with two children and an older man. 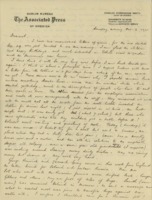 Photo of Edward Cahill leaning on an automobile. 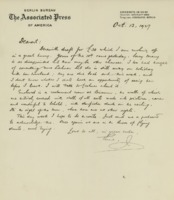 Fall of 1948 - Just before we sold our house in Chevy Chase. 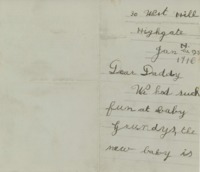 Moved down home Jan. 4, 1949. 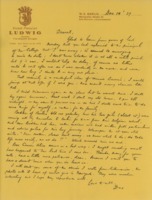 Photo of Loula and Edward Cahill. 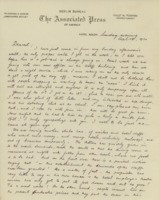 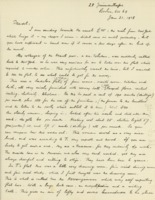 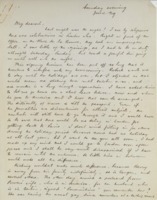 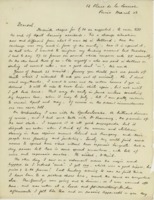 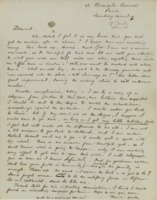 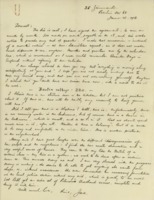 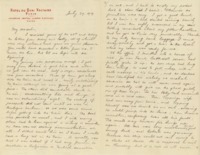 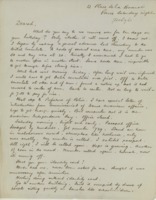 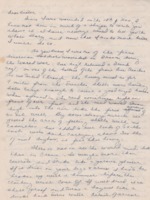 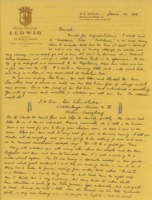 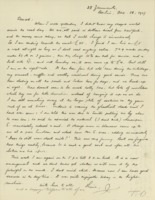 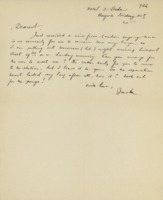 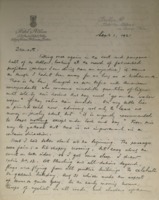 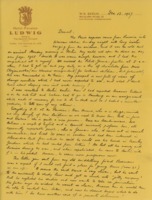 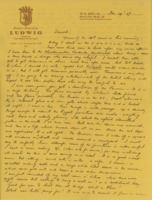 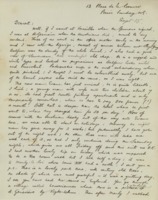 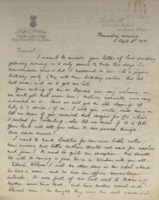 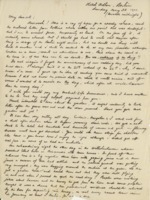 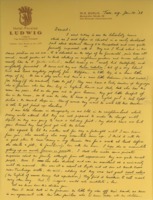 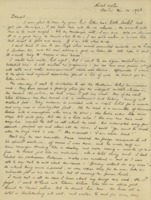 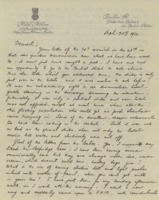 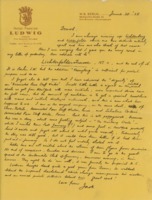 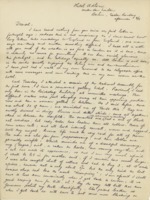 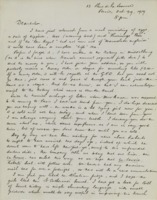 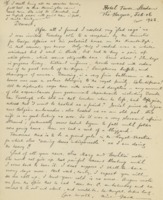 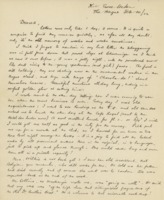 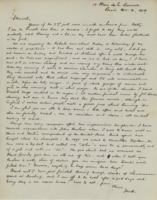 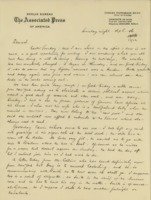 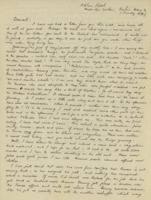 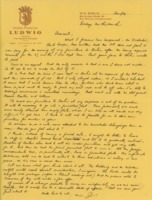 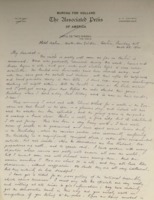 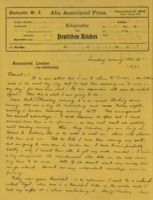 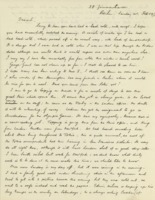 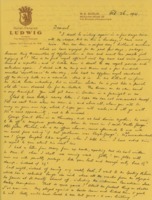 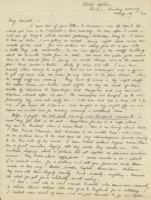 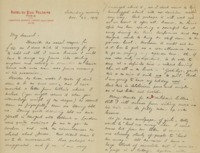 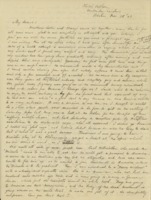 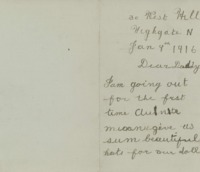 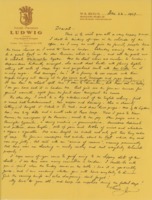 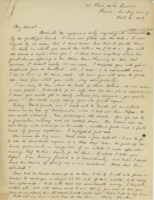 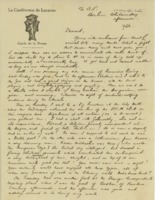 Letter written by Edward Cahill, describing his experiences and wounding in France during the war. 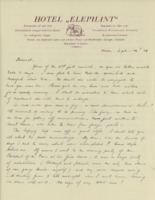 Letter from WG Fearon to Wynnie. 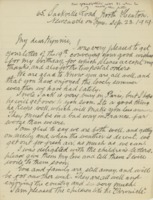 Letter from Jon Bouman to his family, mentions watching the Austrians sign the Peace Treaty and seeing Clemenceau. 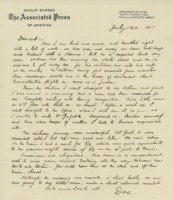 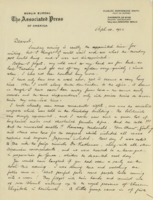 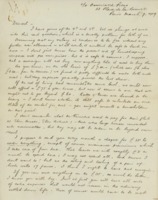 Letter from Jon Bouman to his family, mentions signing of the Peace Treaty. 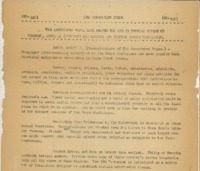 Typewritten flyer about the Associated Press. 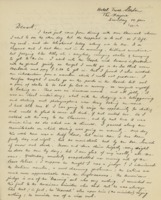 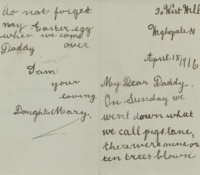 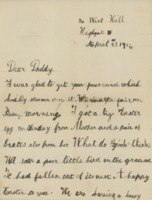 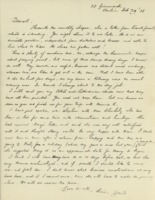 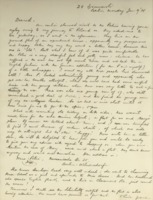 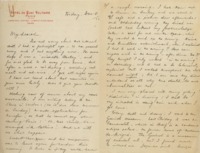 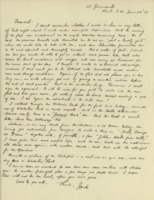 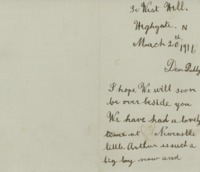 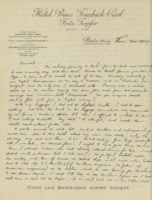 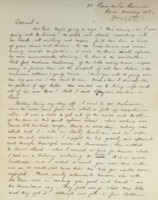 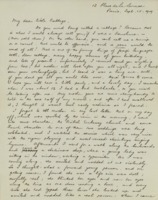 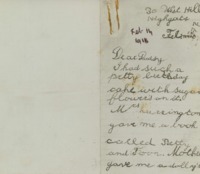 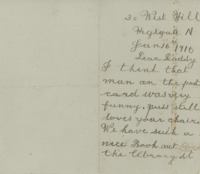 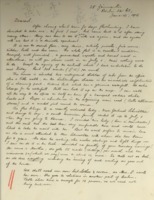 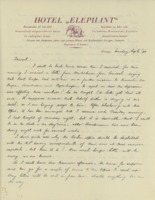 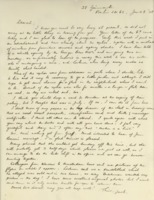 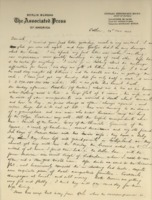 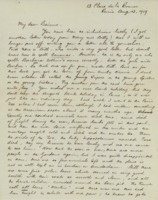 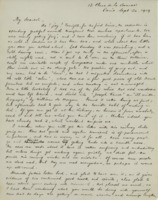 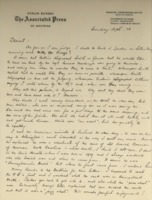 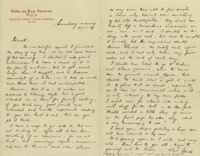 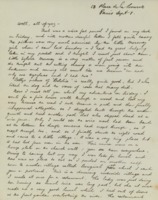 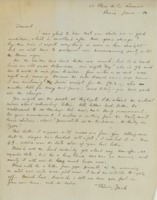 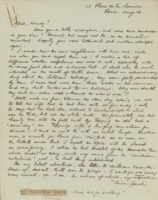 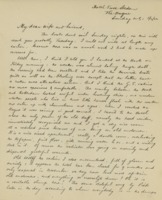 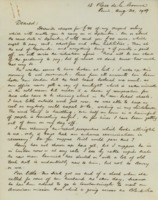 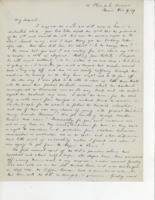 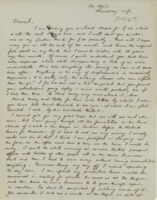 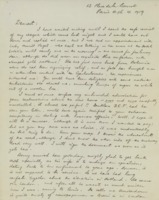 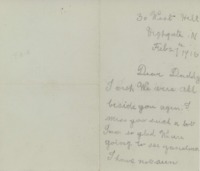 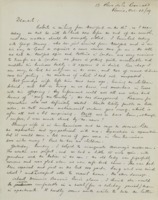 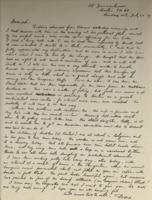 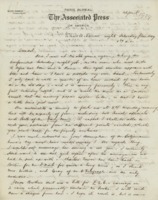 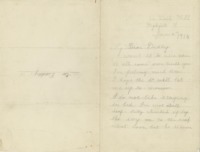 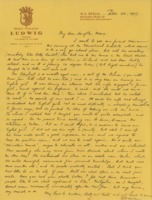 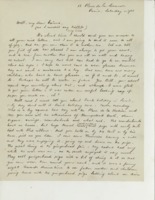 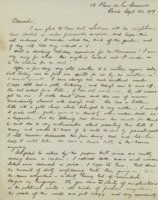 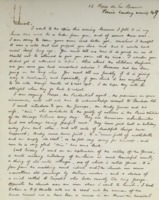 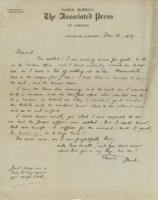 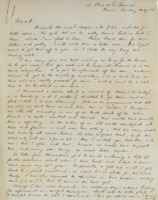 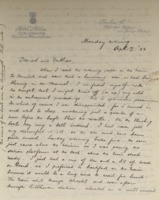 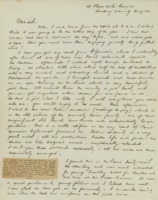 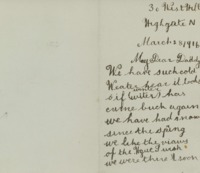 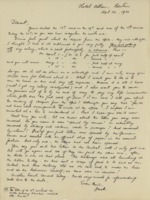 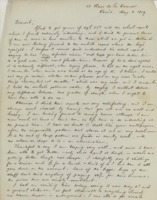 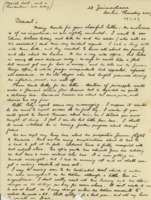 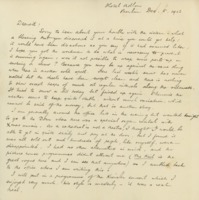 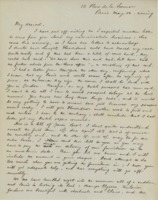 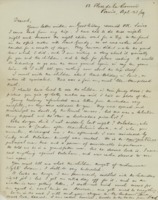 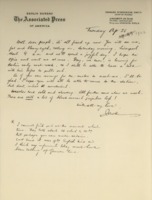 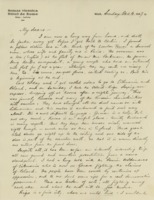 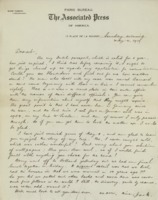 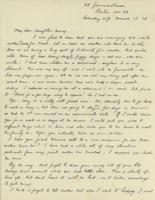 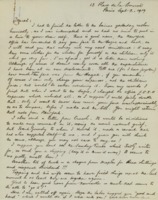 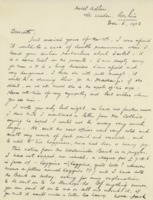 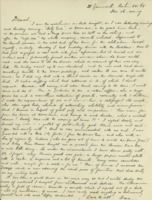 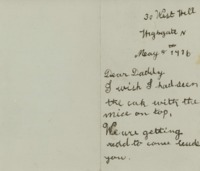 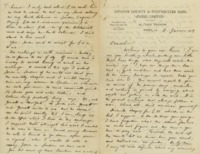 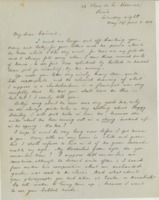 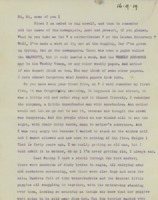 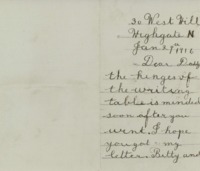 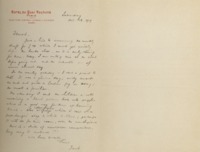 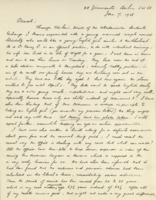 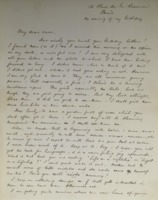 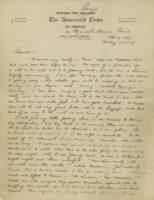 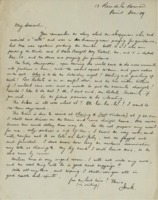 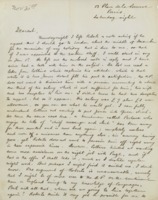 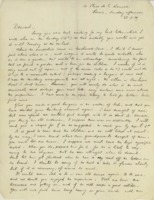 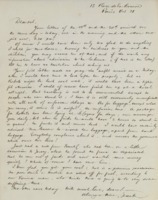 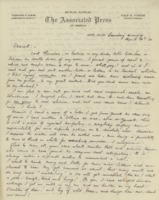 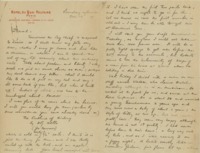 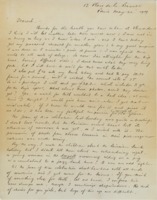 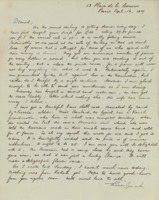 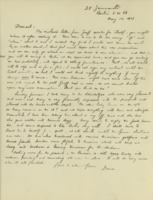 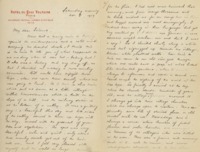 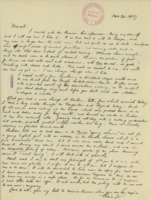 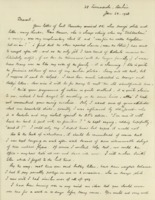 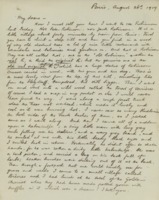 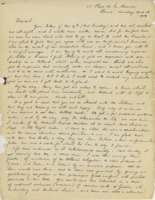 Letter from Mary Bouman to her father. 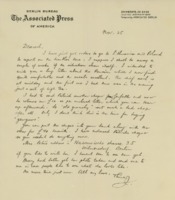 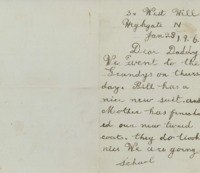 Letter from Bill Bouman to his father. 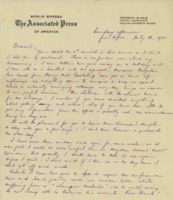 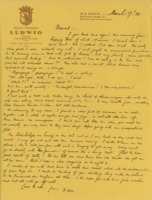 Letter from Betty Bouman to her father.